The UK-designed and engineered MG3 will be assembled at Longbridge in an arrangement that mirrors production of its bigger brother, the MG6. A source close to the factory has confirmed that the supermini, which has been on sale in China and in left-hand drive markets around the world since 2011, will tick the ‘British’ box, as it’s a matter of prestige for its owner SAIC back in its home market of China. The same sources confirmed that assembly facilities are currently being prepared within the Longbridge factory for the new car. With final assembly of the ’3 taking place in the UK, it will mean that it will be able to push the car in Britain as a home-built product. 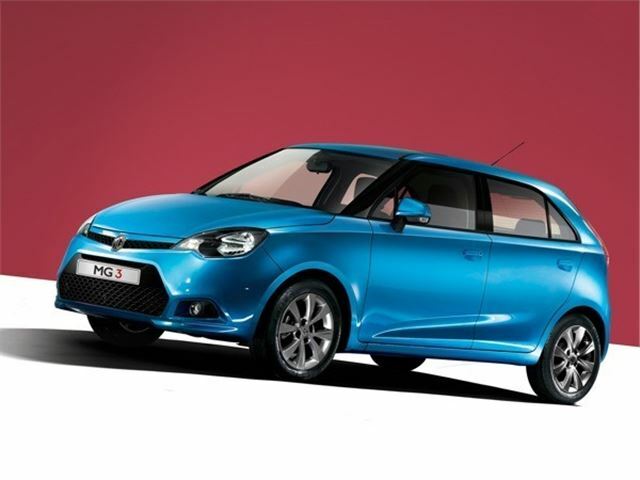 The MG3, which is currently offered globally with a single 1.5-litre NSE petrol engine in 87 and 107bhp guise, is currently undergoing final testing and development for UK and (later) European launch in 2013. The final specifications are yet to be confirmed, as is the pricing. Expect to hear more in the run-up to the launch in the spring of 2013. It looks like an update(?) of the ludicrous CITYROVER. 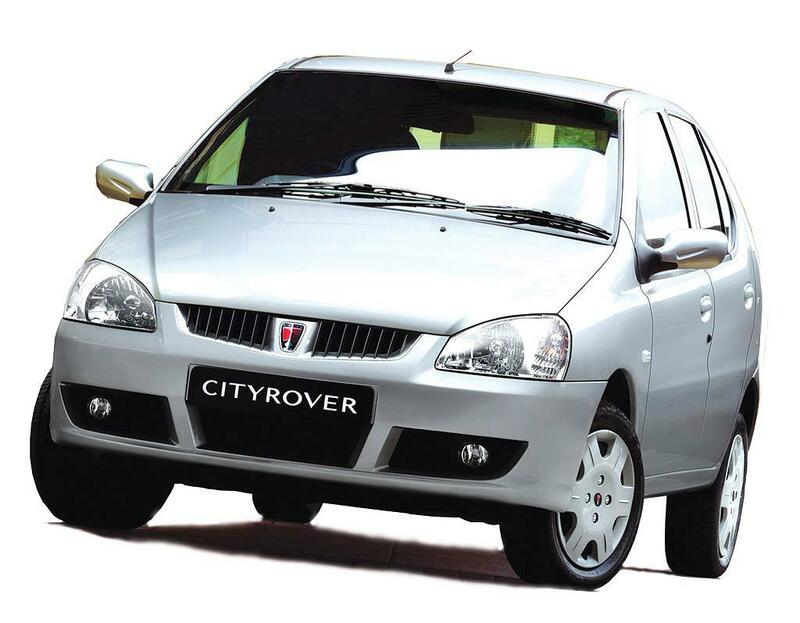 Come off it, the CityRover looked MUCH better! YOU'D fly out of the showrooms at £4999. This is a ground up, new design.